European colonization of the Americas fundamentally changed the course of global history, but how did the tropical forests of the Andes respond to this event and could it help us with the restoration of a critically endangered ecosystem? Apparently ‘no plan survives first contact with the enemy’ and seemingly no research question survives first contact with a sediment core. Palaeoecology is often an exploratory science, and perhaps unsurprisingly attempting to locate ancient lake sediments in one of the most volcanically active zones in the world is fraught with difficulties, and may result in your research question having to adapt to the materials recovered. Our work in the Ecuadorian Andes was initially to follow in the foot-steps of renowned ecologist Paul Colinvaux and his quest for the ice-age equator (Colinvaux, 2007). However, to quote Colinvaux ‘he who wants ancient sediments had better go where ancient sediments are, but he who seeks to answer a problem had better go where the problem is’. We may not have recovered ancient sediments, but we did seem to uncover answers to a number of just as interesting questions. The steep slopes of the eastern Andean cloud forest. 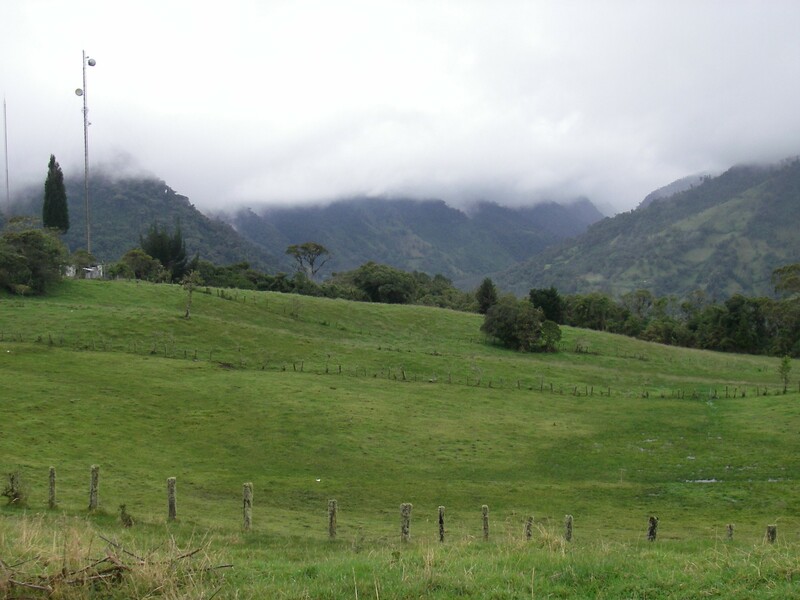 Located 1200 - 3200 metres above sea level and separating the high elevation grasslands, or páramo, of the Andes from the tropical rain forest of the Amazon, the montane cloud forests of the eastern Andean flank of Ecuador are some of the most biodiverse yet at risk forests on the planet. Steep slopes covered in dense forest and moisture loving plants are shrouded in cloud, generated as warm air from the southern Atlantic cools as it ascends up slope. However, much of the more accessible areas have been cleared for cultivation and cattle farming, and continual deforestation has led to an increase in landslides and fires. Cleared forest around Lake Huila used as pasture. In 2013 we cored Lake Huila a small lake situated in the Quijos Valley a former trade route between the Incan empire and the indigenous peoples of the Amazon. After radiocarbon dating lake sediments and undertaking a multiproxy analysis using pollen, fungal spores and charcoal we constructed a narrative that recorded the changing ecosystem dynamics of the region over the last 1000 years. By linking the palaeoecological data with historical and archaeological accounts we unraveled the relationship between the local indigenous peoples and the cloud forest. 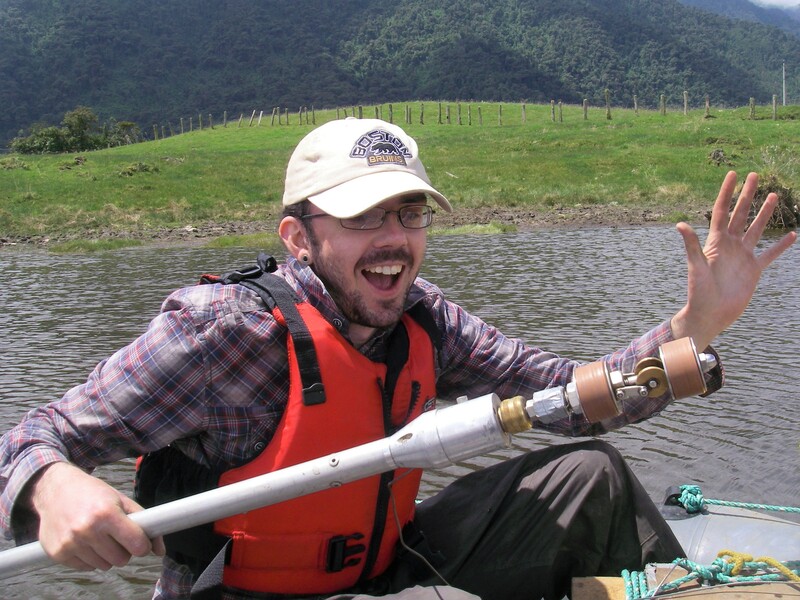 Sampling Lake Huila sediment with a Livingstone piston corer. 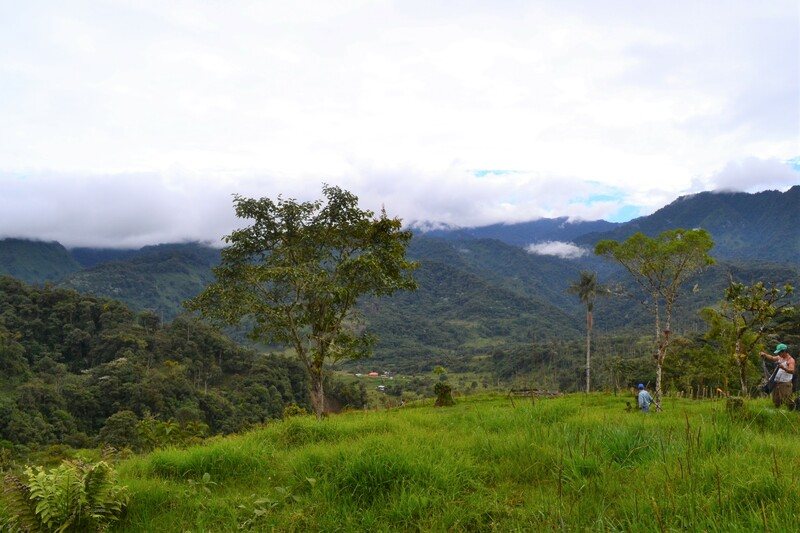 In our paper we demonstrate that prior to European arrival, the indigenous peoples that inhabited the cloud forest actually deforested the landscape to a greater degree than we do today. The clash of cultures that occurred between the indigenous population and Spanish colonials during the colonization of the Americas resulted in an abrupt collapse of intensive cultivation practices. Following depopulation of the region in the late 1500's the cloud forest began to return to a structural form comparable to that of a “pre-human arrival” forest, after just 130 years of abandonment. This led 19th century explorers to describe a “pristine wilderness”, despite them actually observing a “shifted” ecological baseline, one that had in fact been influenced by 100's of years of previously unseen human activity. Has any part of the cloud forest remained untouched by humans? What does this mean for the cloud forest today? 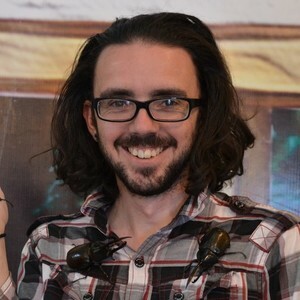 Next we are looking to link the past to the future of the cloud forest. Can the re-establishment of the forest observed by 19th Century explores be used as a restoration target despite its history of human influence? 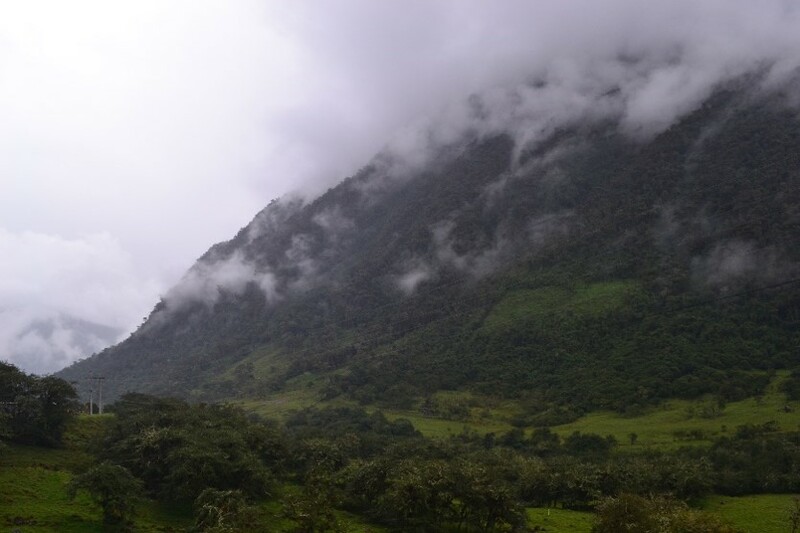 Can palaeoecology itself help inform restoration and conservation efforts in the biodiverse forests of Ecuador and in the future how will a forest inherently linked to cloud cover and rainfall respond to predictions of human driven climate change? Colinvaux, P. 2007. Amazon Expeditions: My Quest for the Ice‐age Equator. Yale University Press, New Haven.